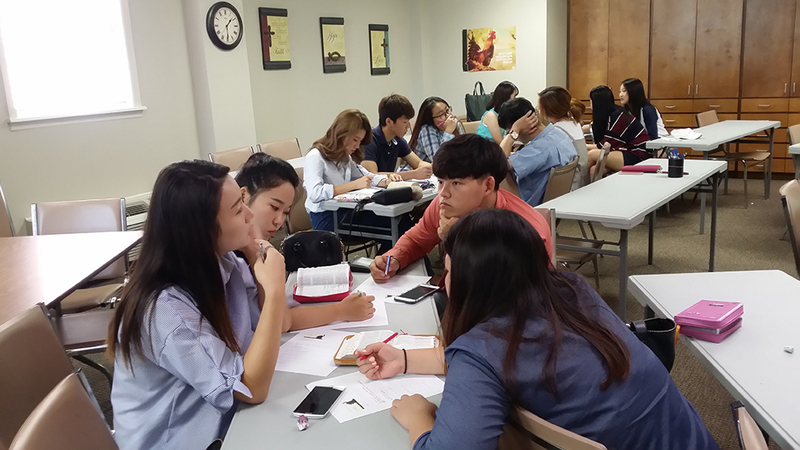 Korean Mission meets every Sunday at 11:00 am and Wednesday at 7:00 pm in the Historic Sanctuary at First Baptist Church Statesboro. 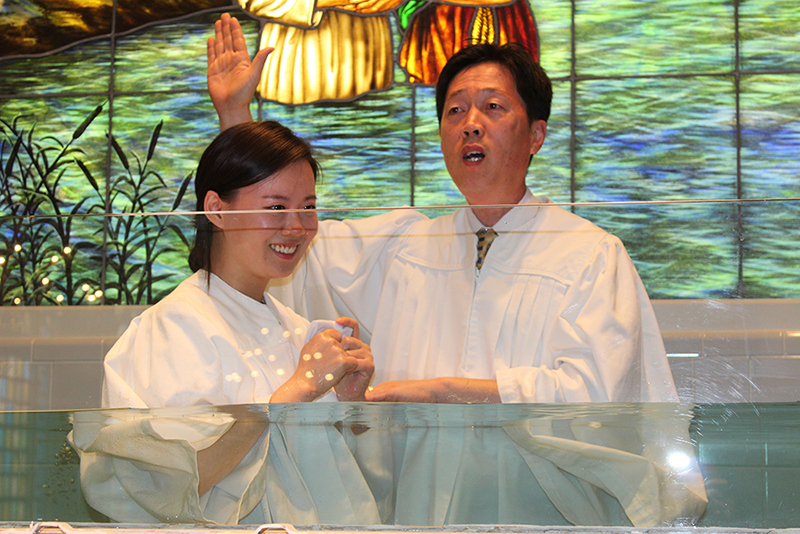 Our mission was founded in 1999 as a place for the Korean community to gather, worship and evangelize. We are grateful for the prayers and support from First Baptist Church and all their ministries. 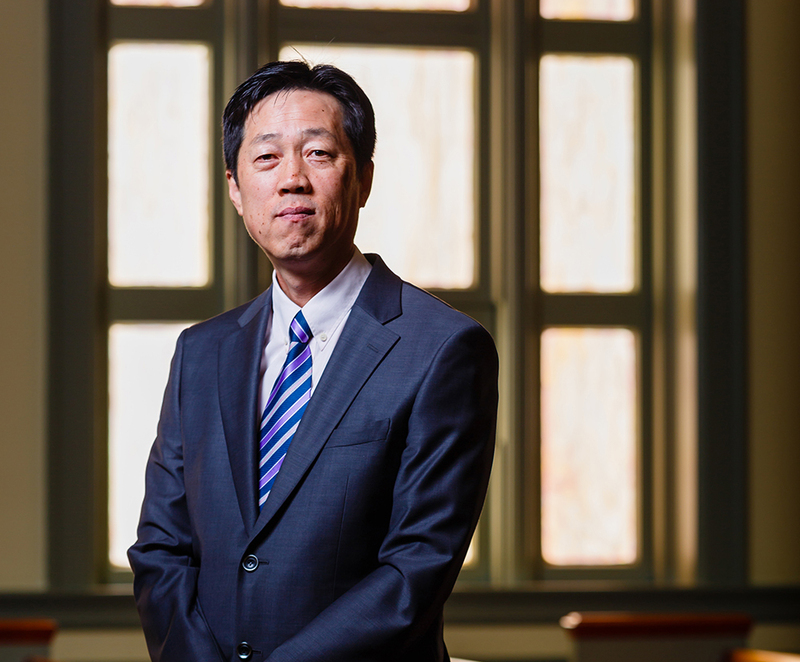 The Korean Mission supports the Georgia Baptist Convention, ORBA, Georgia Southern University, and Safe Haven as well as missions in the Philippines and Zambia. We also support Korean SBC and GBC.